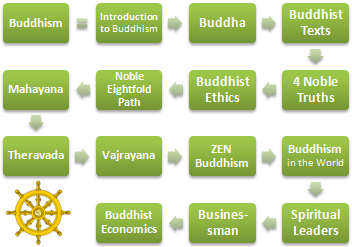 Syllabus of the Online Course (Subject) - Buddhism (Asia): Ethics and Business. 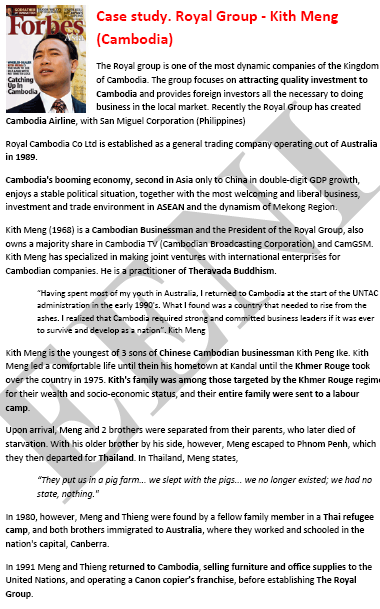 Buddhists Businessman. 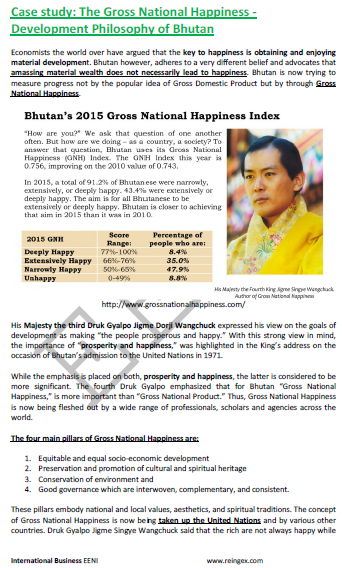 3- Economic Area of Buddhist Civilisation. “This is the sum of duty: do not do to others what would cause pain if done to you” (Udana). Learning materials in (or Budismo Bouddhisme Budismo). The students who have taken this subject (Buddhism) can validate and register for a Bachelor of Science, Master or Doctorate at EENI Business School & HA University. 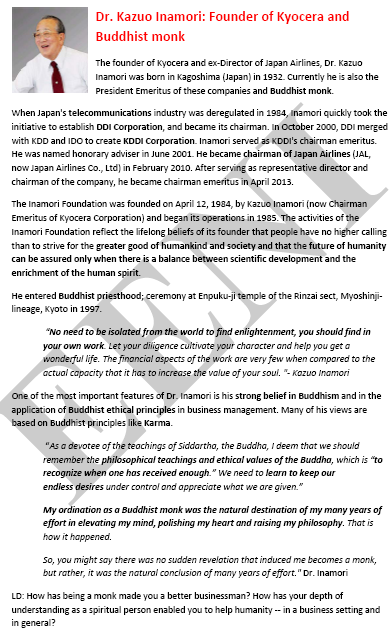 Intended for all those that want to specialise in all the aspects of Buddhism and its relationship with business. 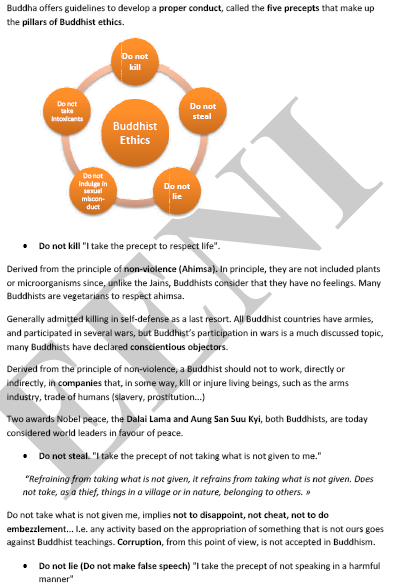 Description of the Online Course - Buddhism: Ethics and Business. Buddhism was born in the 6th-century BCE, with the appearance of the Buddha, Siddhartha Gautama, one of the great spiritual geniuses of humanity, in north western India. It was the time of Vedic religion, controlled by the caste of Brahmins, where the sacrifice was a common practice. The salvation was only possible for Brahmins; the lower castes believed they were immersed in an endless cycle of births and resurrections. This axial age (Karl Jaspers) is also the time of Confucius, Lao Tzu, Deutero-Isaiah or Mahavira (founder of Jainism). The Buddha teaches a message of liberation (“Be lamps unto yourselves”), for all men and women, a society in which caste should not exist. 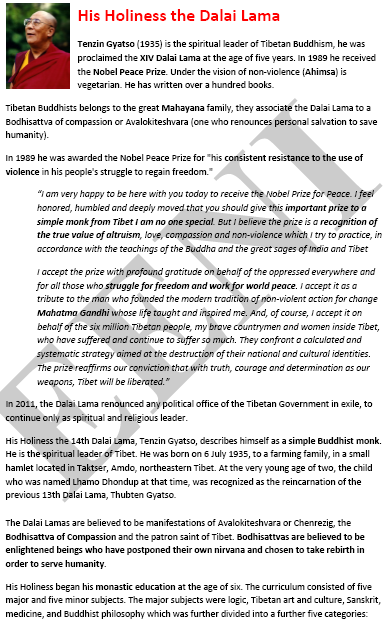 Buddha addressed mainly to people, to all men and women regardless of race, gender or caste. “One in whom there is neither hypocrisy nor pride, which has overcome greed, which is free from selfishness and desire, which is free of anger, completely serene; he is a Brahmin” Udana III-VI. 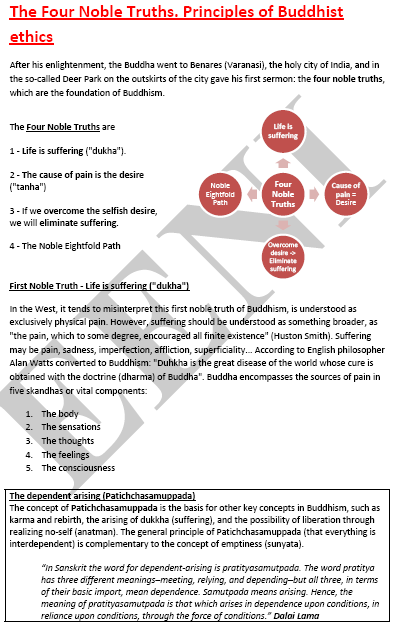 Discover the causes of pain and illness, and how to overcome it will be one of the “leitmotivs” of the Buddha's teachings. “Whether the world is eternal or not, finite or not, whether the soul is the same as the body or whether the soul is one thing and the body another, whether a Buddha exists after death or does not exist after death; these things the Lord does not explain to me. So what have I explained? Buddhism grew until the third century BCE when the great Emperor Ashoka, proclaimed Buddhism as the official religion of the first Indian empire. Buddhism will experience a golden age in India until the 7th century AD, to almost disappear from India in the 13th century. At the end of the 20th century, Buddhism begins to re-emerge in India, although the number of followers is slight compared to other Indian Religions. Like Christianity, Buddhism began with a man, expanded under the leadership of a great empire (the Roman Empire with Christianity) and practically disappeared from his birthplace. From early times Buddhism begins to spread throughout Asia. 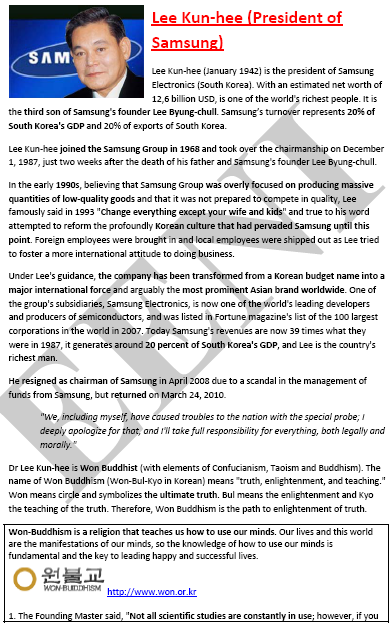 In China, Buddhism will adopt elements of Confucianism and Taoism to create Chinese and Zen Buddhism.